That is our first core value at TP Mechanical, and it is critical to carrying out our mission. 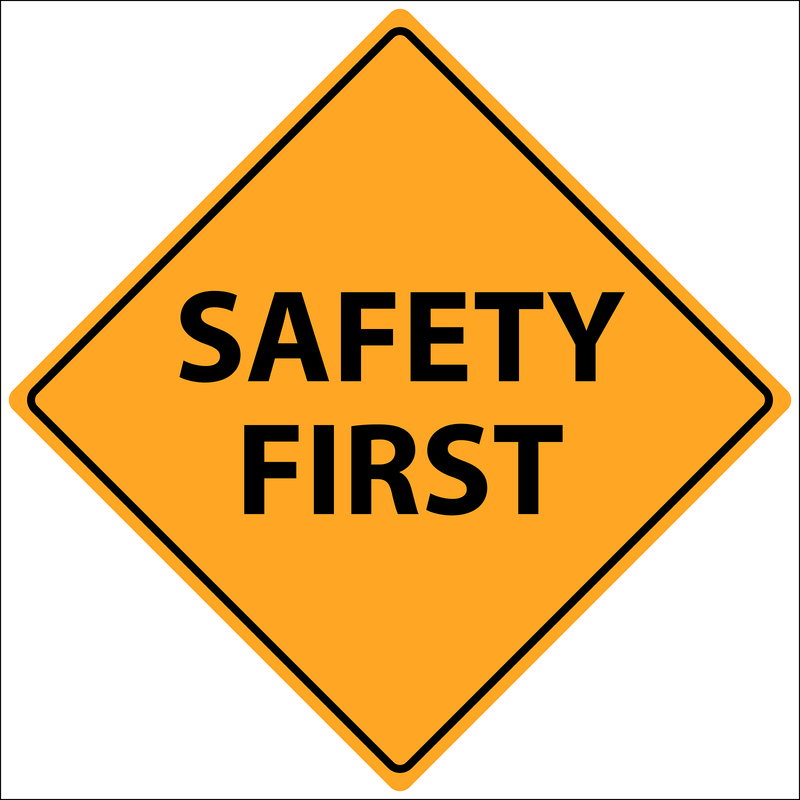 Safety on job sites is not only important to protecting our employees, but also our clients and the general public. A key component of keeping everyone near a work site safe is defining a clear perimeter by utilizing proper barriers and signs. With the “Safety First, Always First” mindset, TP Mechanical adheres to all industry safety guidelines and standards. We protect our employees, clients and the general public on a work site by using proper barriers and signs to meet OSHA safety and health regulations as well as those set by the American National Standards Institute/American Society of Safety Engineers (ANSI/ASSE). In September 2005, TP Mechanical became the first mechanical contractor in the U.S. to achieve the exemplary designation as an OSHA Voluntary Protection Program (VPP) participant. Our participation in VPP allows us to continually improve our safety and health management systems, and exemplifies our relentless pursuit of the highest safety standards for our employees, clients and the general public.